This page exhibits scaffolding design solutions completed by our designers. If you are a client of 2H Scaffold Designs and have a job you would like to submit for inclusion on this page please e-mail mail@scaffolddesigns.com or send an enquiry via this web site. 2H - The leaders in UK scaffolding design. 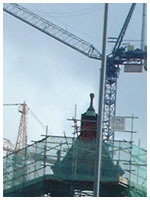 generic scaffolding design pack available, scaffold-design-company. 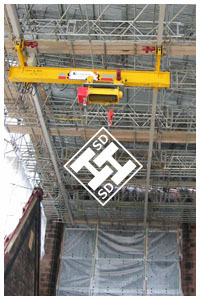 scaffolding design courses - scaffolding designs and calculations - scaffolding safety inspections. scaffold designers course & design training - NASC members. scaffolding expert witness service. FREE telephone advice line.